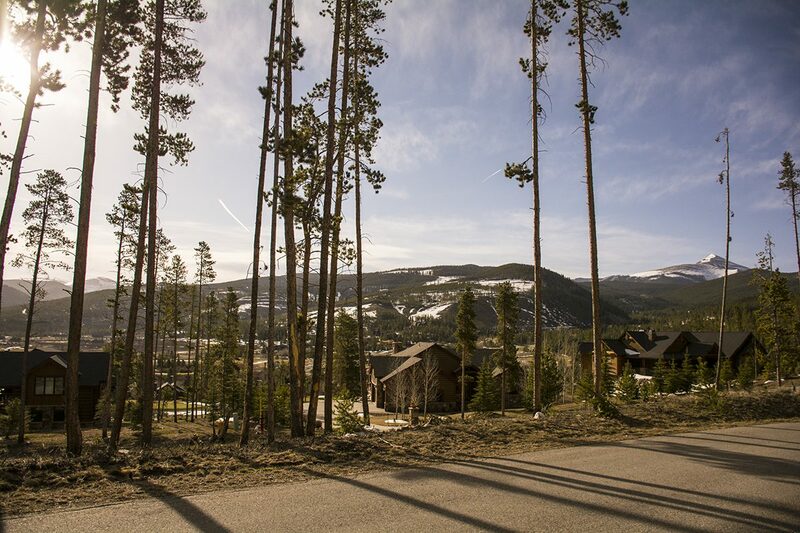 The Willow Run homes for sale lie in a small piece of the Highlands at Breckenridge subdivision, and lies in a sheltered meadow north of the long eastern section of the 27-hole public golf course in Breckenridge. From this corner of the Highlands, the town of Breckenridge seems a long way away, but the center of town is 5 miles away – on the other end of the neighborhood. Follow this link to read more about the the Highlands at Breckenridge. Check out available Willow Run real estate listings below, or find out more about the homes for sale. Great views of the Tenmile Range are available above the low vegetation native to the small neighborhood. The golf course is the southern neighbor and a quiet section of Tiger Road is the boundary on the north. Highland Park wraps this area on the southeast. Within walking distance to the south is a former mining region and what is now backcountry, or undeveloped areas, of Gold Run Gulch and the Highlands - the hills that form it. 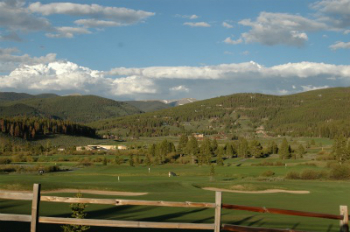 The Breckenridge Golf Course is within site of the Willow Run subdivision of the Highlands at Breckenridge, and an easy drive from any of the homes or lots for sale there. The course also serves as groomed Nordic ski trails in the winter. Additionally, open space trails close to the subdivision offer a more back-country ski and hiking experience. From the traffic circle on the north side of Breckenridge, continue north for three miles to Tiger Road, turn east (right) for one-half mile and turn south (right) onto Clubhouse Drive which becomes Fairview (fork right) after 300 yards, continue on Fairview until it intersects Gold Run Gulch and follow this to find one end of Highland Park; or enter the neighborhood by passing the Golf Course, and continuing on Tiger Road for another one half mile and turn right on Gold Run Gulch. There is a sign for Highland Park, and Willow Run will be the homes and lots just before it. We understand how complicated your homeownership journey can seem. Contact us today to get helpful information and tips designed to help you navigate the Breckenridge real estate market.